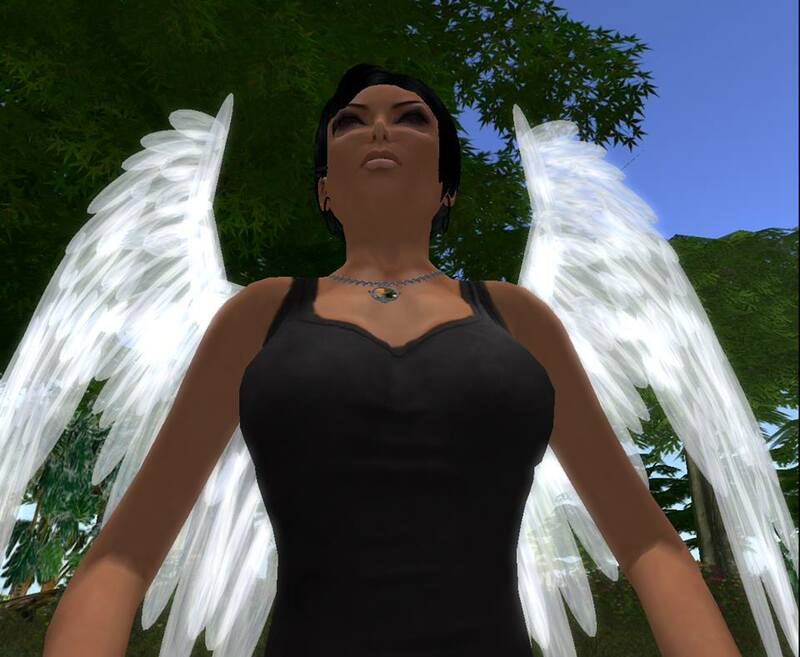 As I wander to and fro in this virtual reality called Urth-Life, I am often asked where I got the interesting amulet around my neck. Some people just ask: “What IS that?” I usually reply “It’s a Crystal Quantum Radio Amulet attuned to the Frequencies of Parallel Universes.” Almost always, I get the second question: “What does THAT mean?” Really, I should be getting odd looks but people want to hear more. If time permits, I explain some basics about old school crystal radio technology and how this has been used to access radio waves not being broadcast by local stations. In other words, radio waves belonging to what might be called the spiritual world in its sundry dimensions. I will talk a little about Beta Waves and how these tend to override or mask the Alpha-Theta potential which people need to get into touch with. Usually I end these conversations with perfect strangers at the gas station or grocery store by scrawling down the web address www.brane-power.com. Now, what happens when you receive an amulet of your (or ITS) choosing? The amulet is a natural Beta blocker. This means it is going to turn down the noise which typically binds the deeper elements of your consciousness. The areas of the mind which fret, rationalize, worry, are driven by mechanical functions and highly susceptible to media input and manipulation are turned down so that one can sense beyond them. The deeper elements of intuition and creativity are allowed to come to the fore. 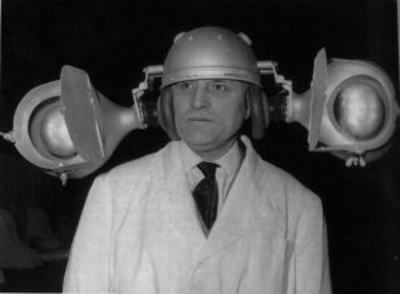 It must, however, be born in mind that this is a RADIO DEVICE. If one’s Beta Brain is accustomed to screaming like a banshee, the “turn down” may only reach a certain level of noise, still blocking the Alpha-Theta intuitive functions. There are ways to deal with this, ways to learn how to turn it down further and learn to listen to the Broadcast from Beyond. But even when one is listening, the Radio still needs to be TUNED. This is not a difficult thing. 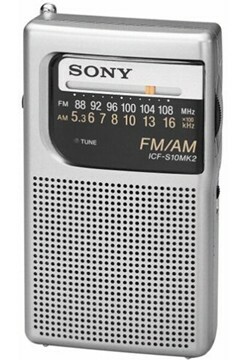 Remember the old transistor radios which would run on a 9-Volt battery? The mechanics were pretty simple. Turn it on. Adjust the volume. Tune into a radio station. If it’s fuzzy, point the antenna in various directions until it comes in load and clear. Enjoy the Cubs game or the Oldies station. The Amulet is very similar. The “Alarm Clock” is set by selecting a routine habit or object which occasionally comes into your daily field of experience. A great example is brushing your teeth. You should do this two to three times a day. If your oral hygiene is awful, pick something else. Flushing a toilet. Turning a door knob. Whenever you engage with one of these intermittent activities or objects, take a soft breath and become aware of the deeper transmission of energy emanating from your amulet. Become aware of your deeper state of being which is not troubled or occupied by the incessant mental chatter and projected anticipation. Just do this for a minute, half a minute. Then relax. Keep going about your day. It’s time to TUNE. EVERY AMULET has a list of qualities or attributes which may be viewed on the Brane Power website. You should write these down on a small piece of paper and keep these handy. These are your STATIONS. All stations are being broadcast but you will find that in particular situations, you’ll prefer (or need) one over another. You might need a combination of several and, unlike the old transistor radio, you actually CAN listen to more than one station at the same time with the amulets. Furthermore, these will not clash but harmonize into a new broadcast. A simple example is the problem of poor sleep. Wearing the amulet or having it by the bedside, evoke the Alarm Clock state of awareness and then dial up the Sleep Attribute. This might also be combined with the Lucid Dreaming attribute or others which are required. Now, you might find that you still were tossing and turning a bit. Most people want a very quick and easy “magical fix.” They expect the amulet sleep function to work like a narcotic. To work with this (or any other) station, we need to point the antenna. In this case, WE ARE THE ANTENNA! The Beta Block function is already on and active. 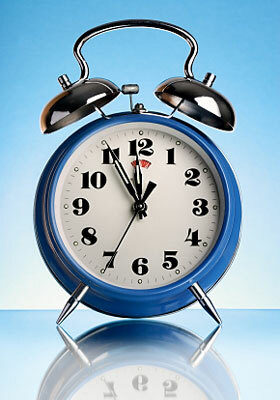 If we sense override, we utilize the skill we’ve learned from the Alarm Clock exercise to turn it down. This allows Alpha-Theta to become the dominant frequency. Alpha-Theta doesn’t need step by step instructions. That would be the Beta Brain talking. Alpha-Theta senses, feels and intuits. Imagine yourself in Alpha-Theta to be like water seeking its level, running downward to it without urgency or goal. It is a natural flow, very Zen. This is also a skill, a form of meditation. But you don’t need an exotic setting, robes and cushions to do this. In fact, it is when you are finding resistance and make the smallest breakthrough that the greatest success will be had. After tuning into your station, you may, as indicated above, begin to run several stations at the same time. This is ALCHEMY. What we will begin to see is that our body-mind constructs really are Temples. And guess what? The amulet is the ALTAR. At first, it is an empty altar. It is situated in sacred space and overshadowed with Presence. When you tune your station, you have placed a sacred object onto the altar. Let us say the base nature of your object conveys an increase of inspirational energy. We will translate this into visualized form. You have now placed a Golden Chalice on the center of your altar and are standing before it as Priest or Priestess. You devise your own ritual for work with this Chalice (and this ritual was just described above in terms of radio-tech). On behalf of yourself and all beings everywhere (or particular people in need), you come into keen engagement with the Presence manifesting (or broadcasting) through the Chalice. Raise it in dedication to the need and drink (attune to the Broadcast). But altars tend to be a bit more complex than that, yes? Hence, we begin to tune into various stations which add new elements to the altar space. You might tune 3 stations, one which sets a bowl of tranquil waters to the right and another which sets a stick of calming incense to the left. The third station is the Chalice, filled with our inspiring energy. You can add the water to the Chalice and as the incense is surrounding you, drink deeply (and here is where you come into the space of the combined broadcast). This is a nice little visualization and can be carried over into establishing astral environments but it is also an ANALOGY. The ritual elements are more than “mind-forms.” They are forms which correspond to the actual radio waves broadcasting through the amulet and then reconfiguring within the Body-Mind Altar Space. 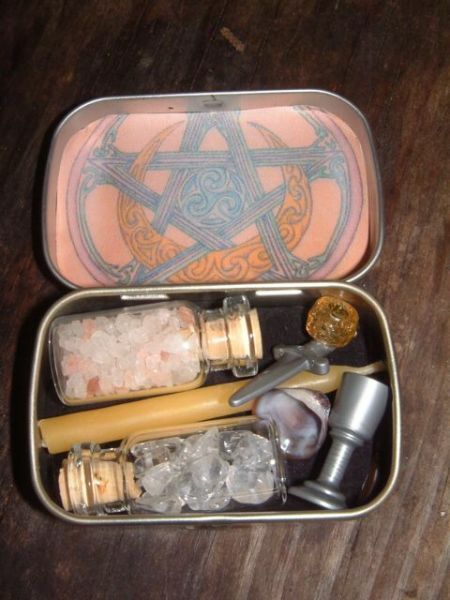 As we continue this work with the Amulet as a portable altar, we can apply the same principles to multiple amulets. This is a complete practice and WAY OF BEING. It can be extended in many directions and there is plenty more tech to be had in conjunction with these principles. But for a curious newbie who is willing to engage with the amulets in this fashion, the Classic is a very affordable and immediate start. Prosperity is a potent link into the Orb Spaces and Quantum Witch is one of the Heavy Hitters. But shop around. It’s a delight to “window-shop” on the Brane-Power website and you may find that a certain amulet just speaks to you or addresses an immediate need. If you DO order an Amulet, mention you read it on my blog and you’ll receive a 10% discount.